Offering only the finest drive & pathway products, we are dedicated to making your driveway dreams a reality. If you are considering modernising your property or upgrading your outdoor living space then look no further than Kirkby Paving. Offering only the finest drive & pathway products, we are dedicated to making your driveway dreams a reality. With Kirkby Paving, your design possibilities are virtually limitless. We have many years experience and only use the best materials and staff with years of experience. All our work is guaranteed for many years, no deposit is required until completion of work to customer satisfaction, and all customers are entitled to a fourteen day cooling off period if required. 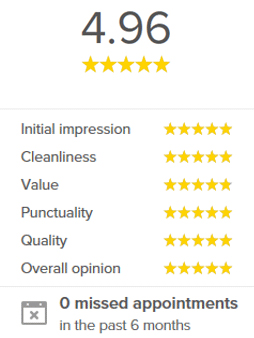 Call us today on 0800 470 2066 for a free estimate or friendly advice. Driveway & Block Paving installers in Weybridge & Guildford. Kirkby Paving Ltd are specialist block paved driveway Installers in Woking, Guildford, Aldershot, Farnborough, Weybridge, Chertsey, Surrey, Berkshire and parts of Hampshire. Brett are one of the UK's leading manufacturers of high quality paving and landscaping products which are suitable for use within both Domestic and Commercial applications. 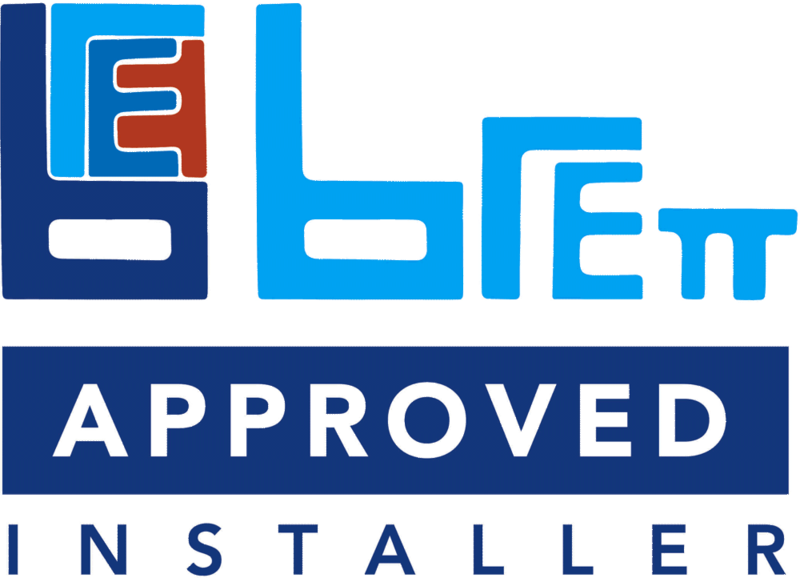 Our Brett Approved Installer scheme provides you with total confidence in your contractor. Whether you are having a new driveway installed or a new patio, you can be confident that your block paving will be completed to the highest standard by one of the best installers in the market. Your paving will give you many years of stress free enjoyment with a free 5-Year Installation Guarantee from your contractor and a free 10-Year Product Guarantee from Brett Landscaping.